The MICRO Vortex Generators for the RV are now ready for installation on your airplane. This jet age technology provides a reduction in stall speed, and reduced landing and takeoff roll. 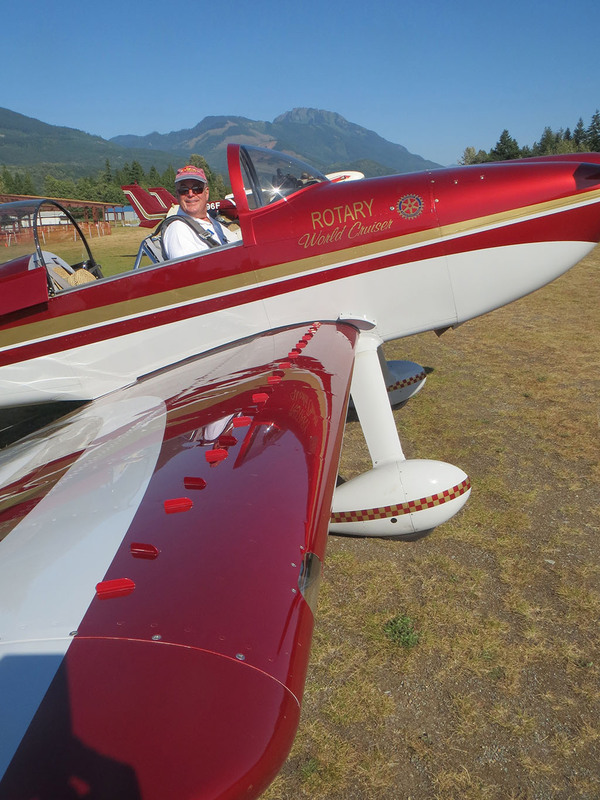 These are the same Micro VGs now flying on hundreds of Cubs, Champs, Maules; and on the competition Cubs that won first place in the short takeoff and landing contests in Alaska, Montana, and California. 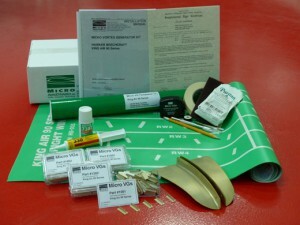 Micro VG Kit consists of 48 Vortex Generators mounted on the wings, just aft of the leading edge.